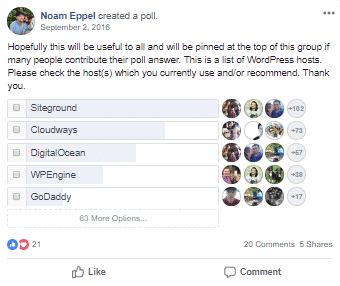 In this article, I will show you how you can start your WordPress Blog on SiteGround one of the best-shared hosting services that you can find. If you hard about blogging and you want to start then in this tutorial you will find everything you need to know and do to start your own blog or website. 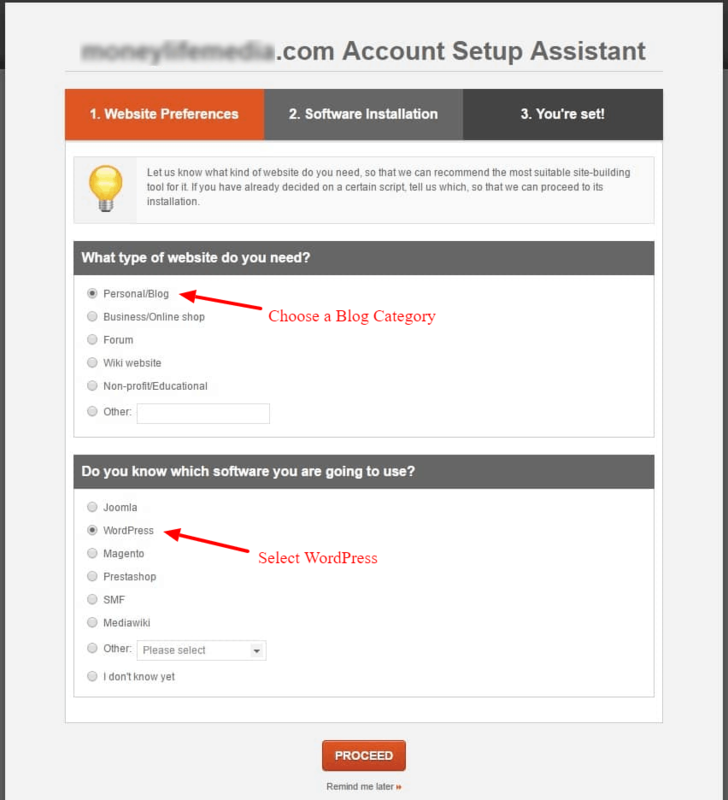 No matter of the niche you choose this tutorial will help you set up your WordPress blog with everything needed. At the end you have a video with everything you need to do in case you are a beginner. 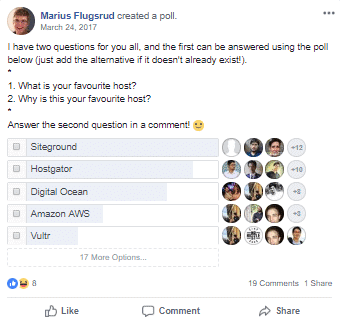 As you can see is not only me that is saying SiteGround is the first hosting choice when it comes to hosting a blog. Siteground has an incredible uptime. Great customer service 24/7. The team is not just supportive but they are also helpful in giving you an accurate solution with whatever problem you have. 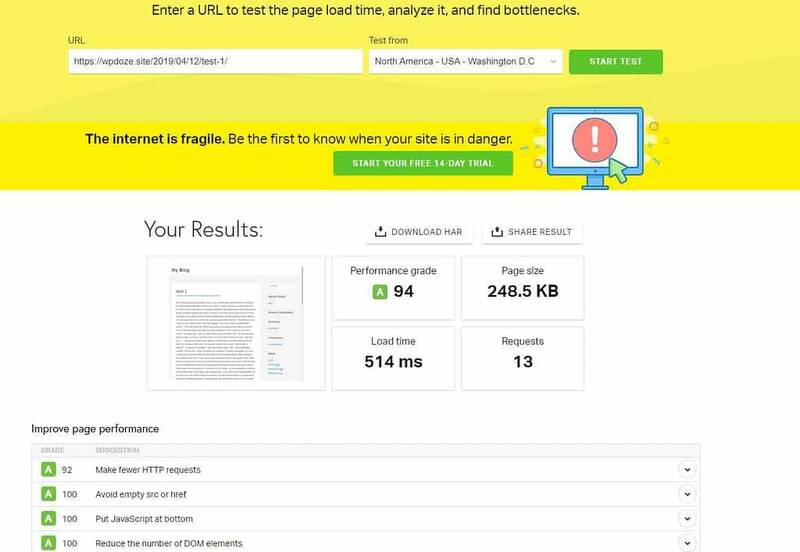 Siteground gives a blazing speed to load websites. As you can see in the above pictures the load time is under 1 second without any customization done. The post has text and pictures, basically everything you need. The performance grade is above 90 which means it has everything optimized for best performance. 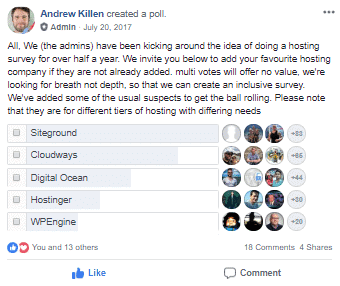 If you are new into online you may not know what web hosting is, well web hosting is the place that is keeping all the files and stuffs that are needed to host a blog. When having a blog you may need to add images, text, videos to an article and the web host is the place where all of these are stored. Depending for what you are using your blog and CMS used you may need a database, some email accounts, and an SSL to secure your site. 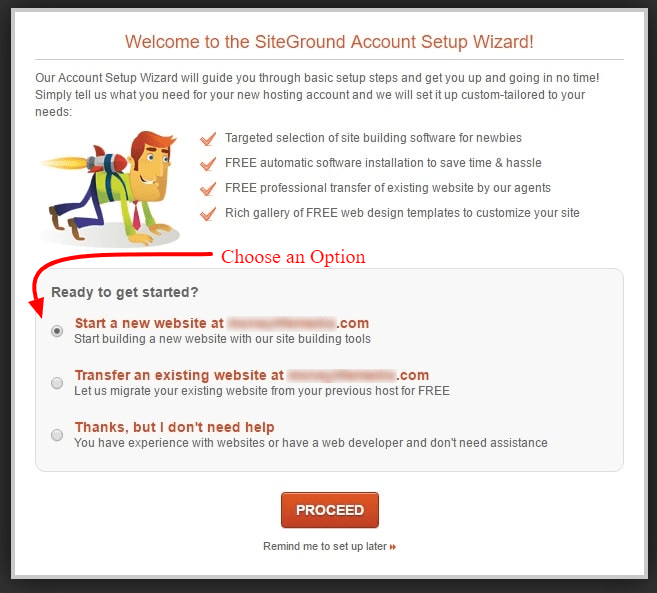 SiteGround is the one that is offering all of this for you. A domain name is a name that you enter in a browser to access different websites. In my case such a name is wpdoze.com. The name is doing the translation between the IP ( what the hosting providers offer) and the name. 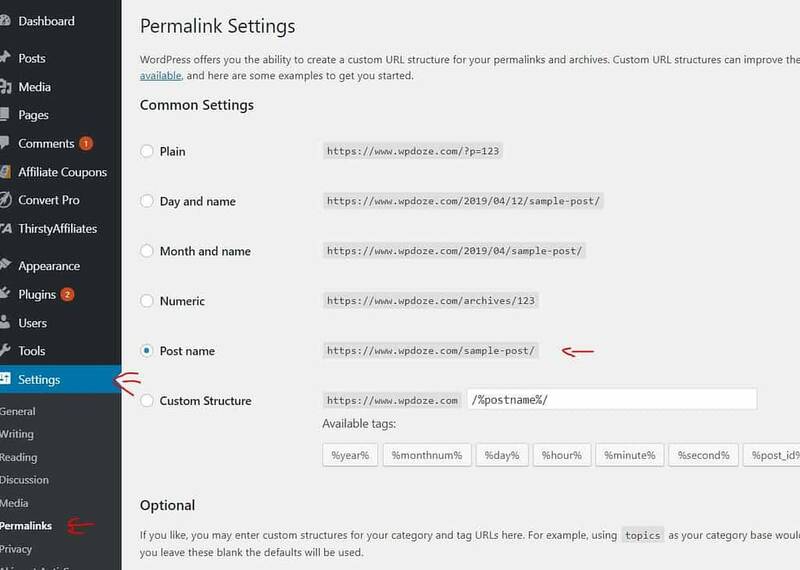 Basically, when you enter the URL address in a browser it tells where to go and load the blog with the files. This is what a domain name is doing. 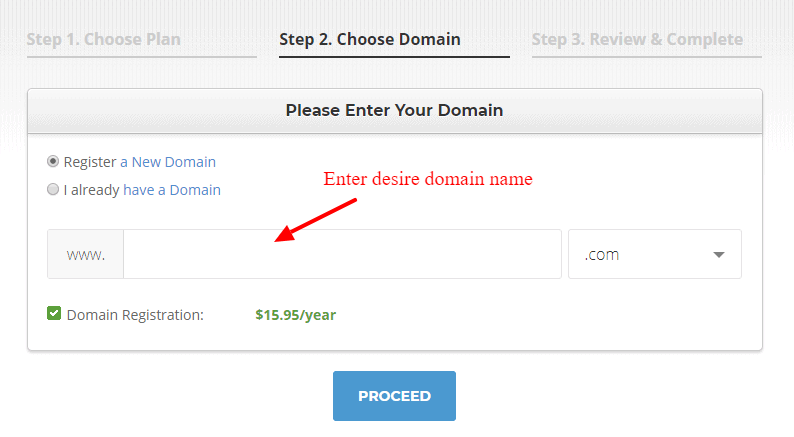 Domain names are bought ( there are also some free options but are not recommended) and the price may vary in function of the domain extension. There are multiple extensions like .com .org .net that can be used but the king is still .com. 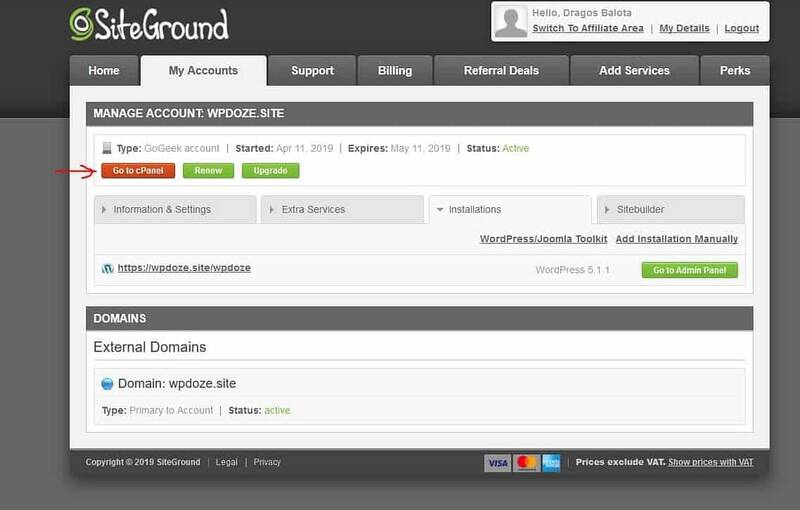 SiteGround it is offering also an option to buy a domain name but you can use also other services like NameCheap or GoDaddy where you have more control over the names and setting. 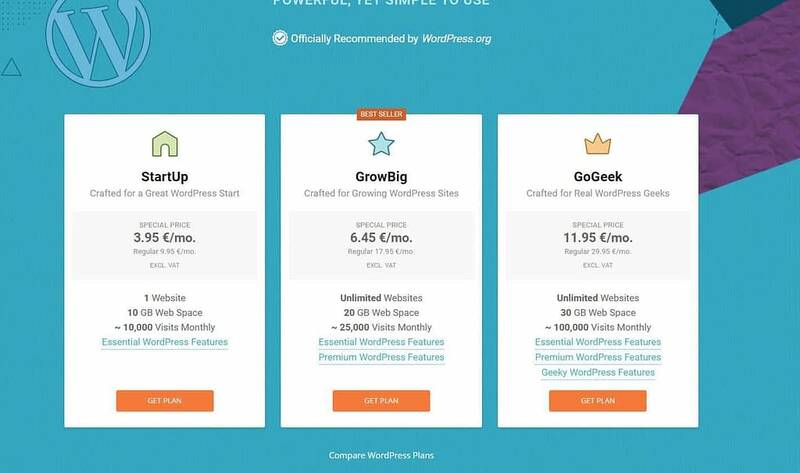 I personally use NameCheap and I host more than 10 domains already for various sites. Next thing to be decided is the domain name for your blog. It is better to choose the perfect domain name from the start then regret after. A good domain name is a short one that can be easily remembered and branded. 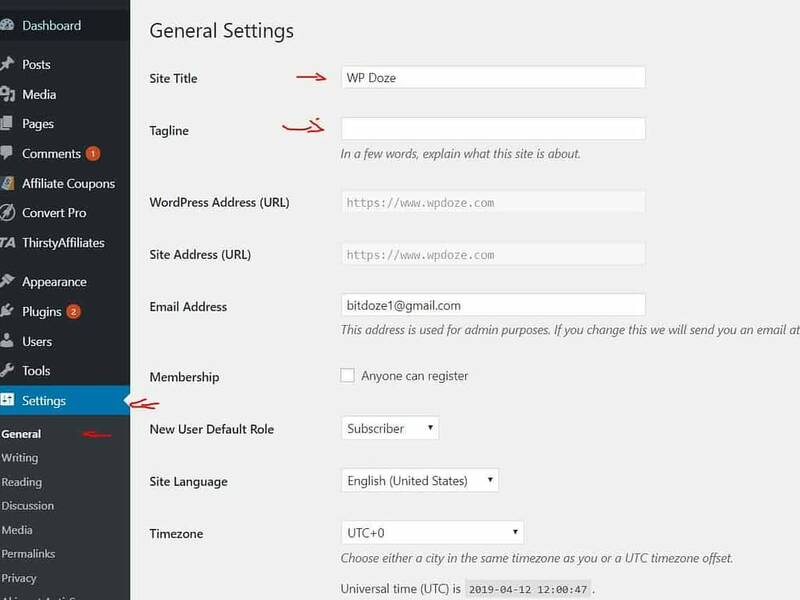 If you take my example I have chosen wp from WordPress and doze from dose ( just with a z) to sound like WordPress Dose. It’s up to you the name you want to use. To receive help and see some of the domain names that you can have you can use a service like NameBoy to have suggestions. To easily upload the articles with the pictures and have easily some of the futures like SEO, design, email marketing you need a CMS. The perfect CMS for this is WordPress. WordPress is used by more than 30% of the entire web so it has a large community. Because it is used on a large scale there are a lot of modules developed that can help you implement the exact features you need. WordPress is fast if the right modules are used and easy to use. There are a lot of tutorials for beginners that can help in understanding it. There are other CMS out there but the King of them is WordPress. Because it is used a lot it has also some disadvantages like that are targeted by hackers. 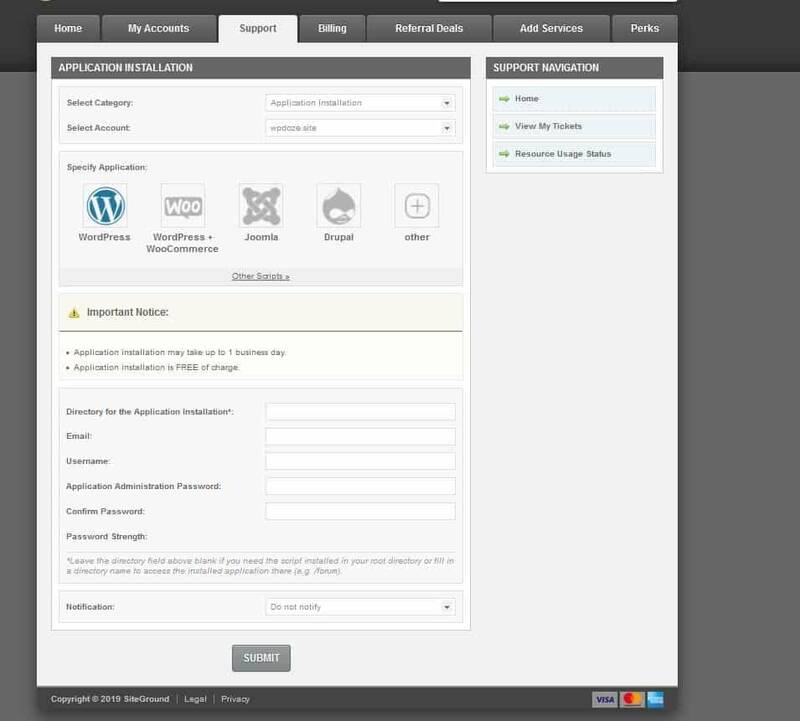 If you are not properly securing it and install a lot of plugins you may have surprises. In my long years of using it, this is a major disadvantage I have seen in WordPress. 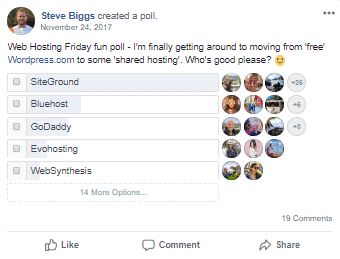 If you are planning to have multiple domains/blogs then you should go with the GrowBig as it let’s you host multiple sites. In case the visitor number is increasing over time you can move to the next plan where you have more resources. The monthly visits is just a number to see for how much visitors the server it is configured. As you see in the picture the price is reduced but is only reduced from the first invoice. So if you choose 1 year in the next you will be billed with Regular price which is a lot higher. If you have money at beginning you can choose 2 years to take advantage of the discount. 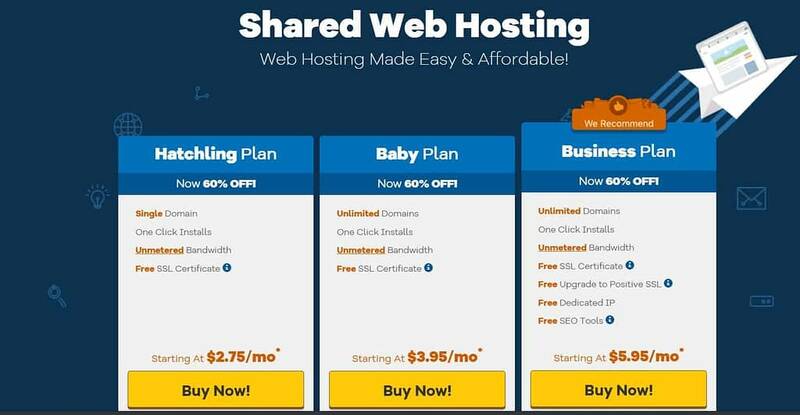 You see that with similar money you get unlimited domains at a very good price on SiteGround and performance is better. I don’t even want to touch the Hostgator Shared hosting because it is very bad. I have used it for some of my clients and I had the Business plan which was very slow. 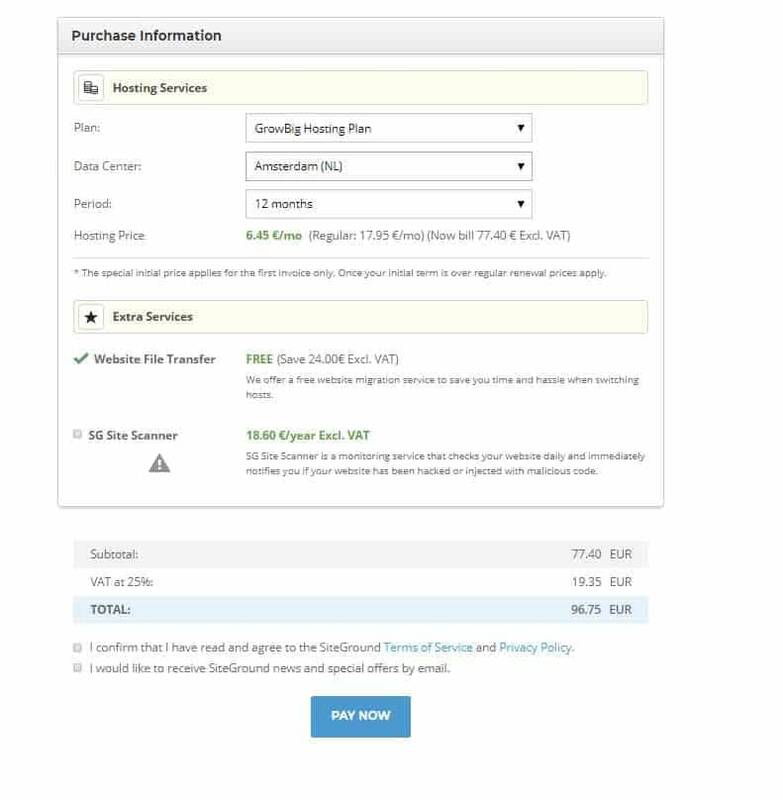 SiteGround prices are not very high and not that low, they are somewhere between. 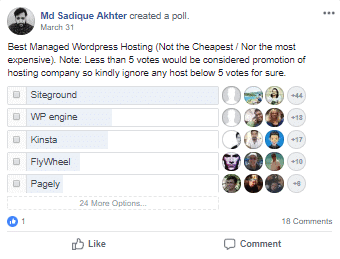 There are some hosting options that are cheaper like iPage but you should choose them only if the budget is really an issue. 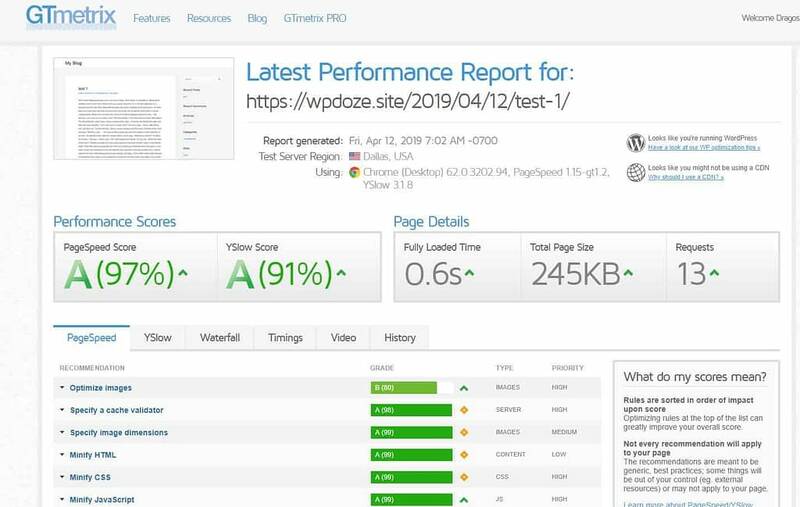 The performances are not that good and you need the blog to move well and have good uptime to benefit from good SEO and have a good user experience. 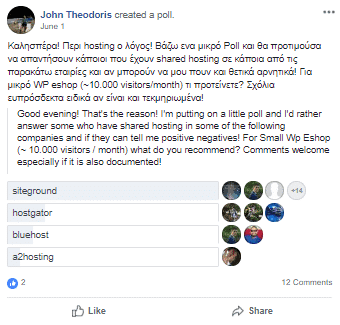 Next step after you decided what name should you choose it is time to use the name to register it either with SiteGround or with other domain registrants like NameCheap or GoDaddy. Next you will see a window where you can see the plan you choose, the data-center, period and the extra services. At the end you will have the sum with the total amount that you will need to pay. Period – the price is reduced only from the first invoice so a longer period can result in lower prices for years to come. 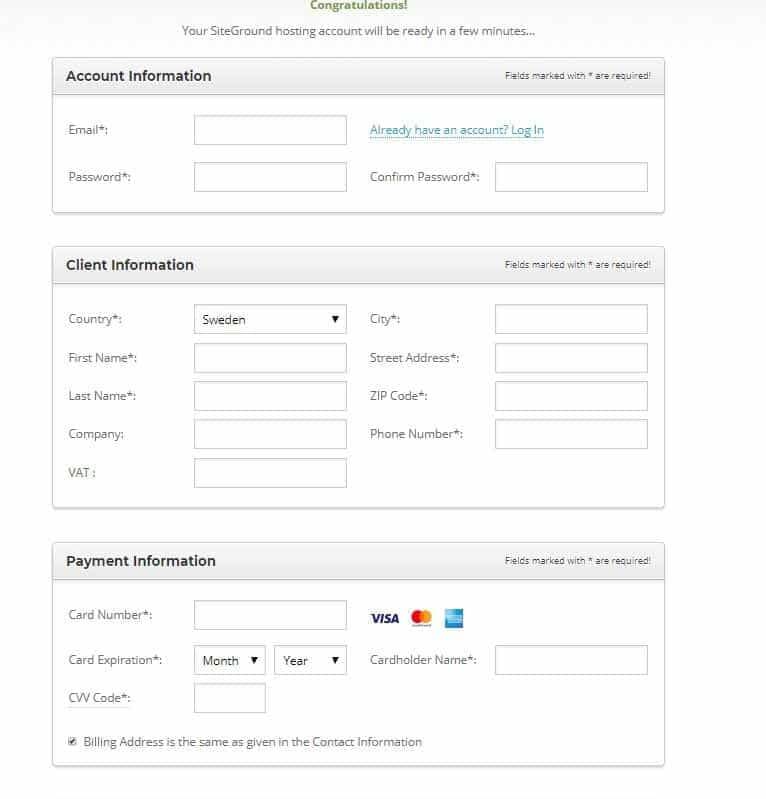 After you choose everything you just need to hit pay now and SiteGround will proceed in setting up everything. 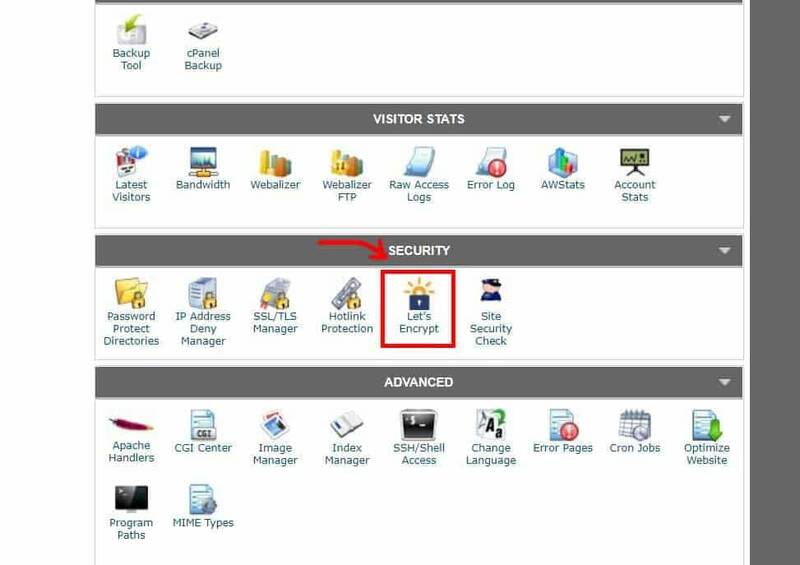 You put the directory like name of the site, email, the admin user and password. Click Install! Wallah! You have a WordPress blog! 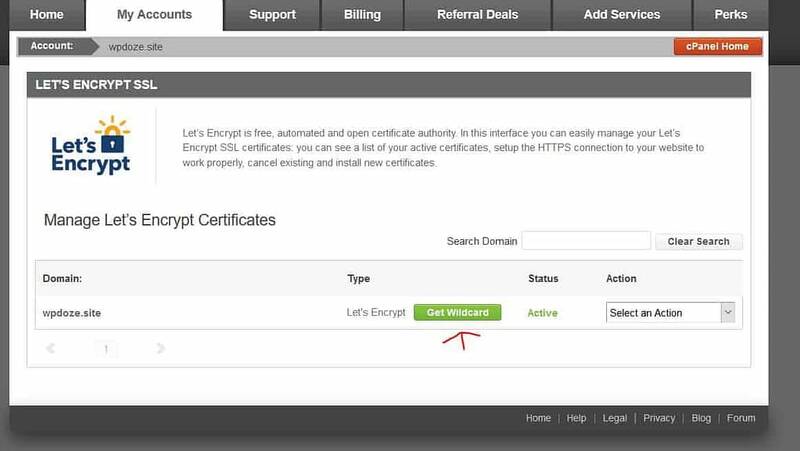 SSL certificates are very important as it is offering trust for the visitors and helps in ranking better in search engine + you will have a performance increase for your blog as it is working with HTTP/2. 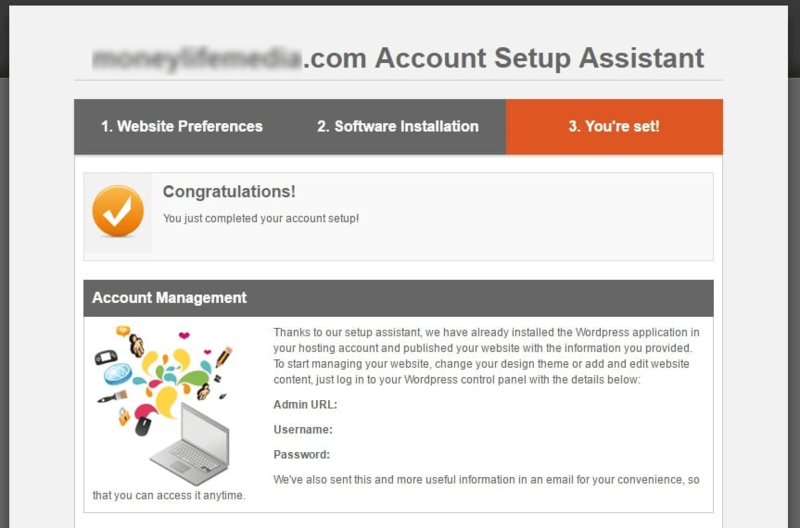 Now after a while you will have the certificate and you can go in your administration area and install a theme and some plugins to start with your blog. Some small configurations will also need to be done to have everything set up. 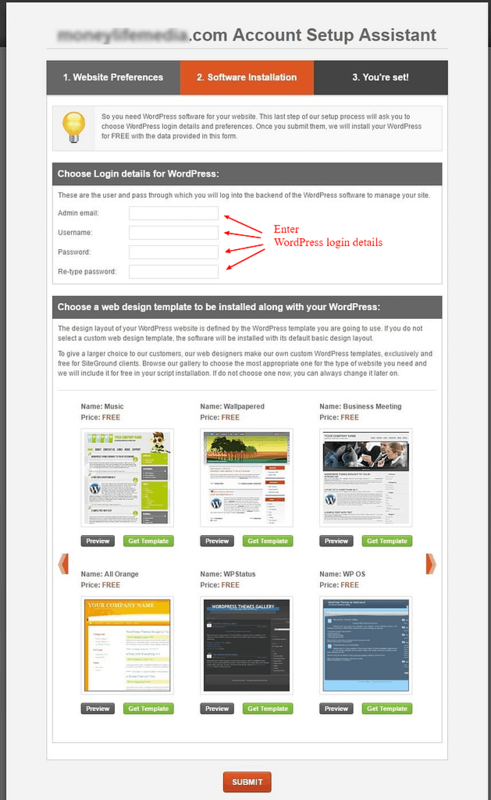 A WordPress theme is how your site will look like. There are a lot off free themes from which you can choose in function of what you like. My recommendation is to use Astra Theme because is Free, looks nice, is fast and can be customized. 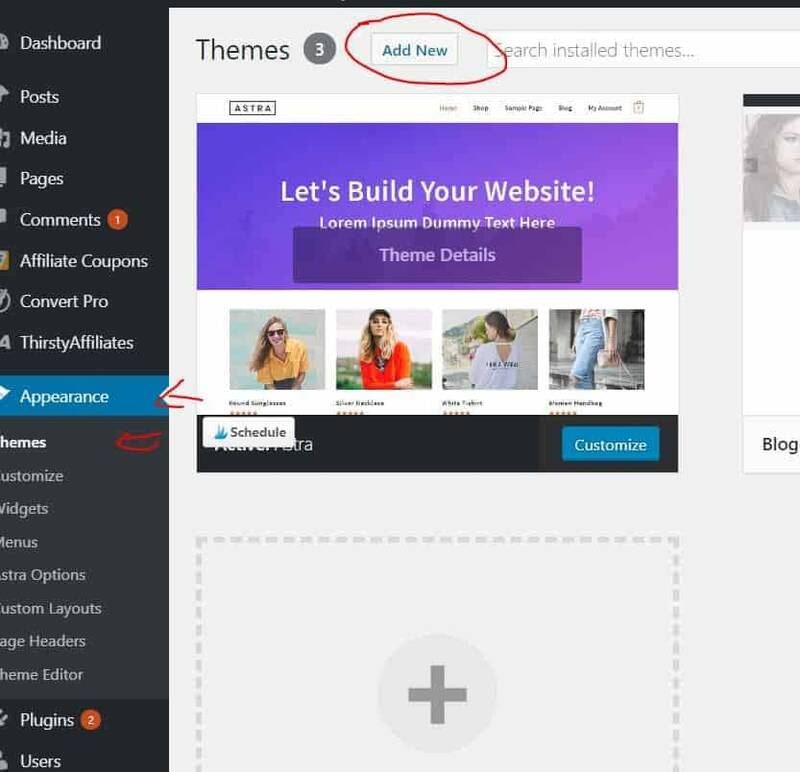 Now you have a theme for your site, you just need to customize it. You can check the documentation or Youtube where there are a lot of tutorials. This are the essential plugins that you can use for the start, in function of your needs you can choose more.